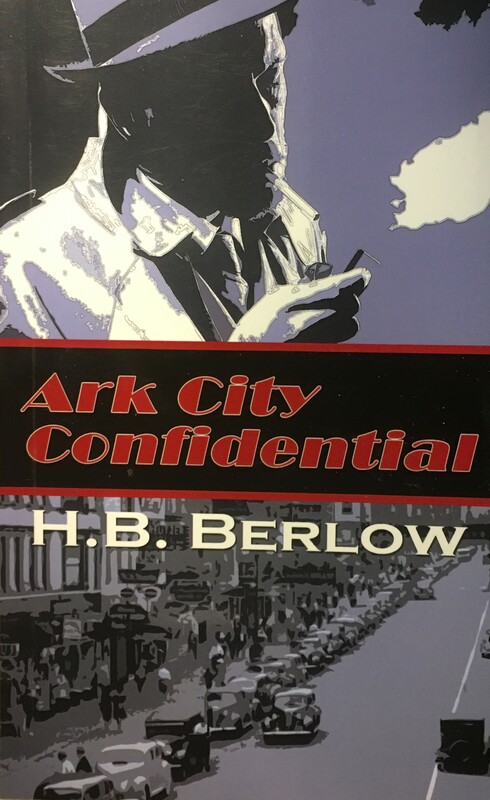 District 5 of the Kansas Authors Club is pleased to have HB Berlow as a presenter at the 2019 Wichita conference. 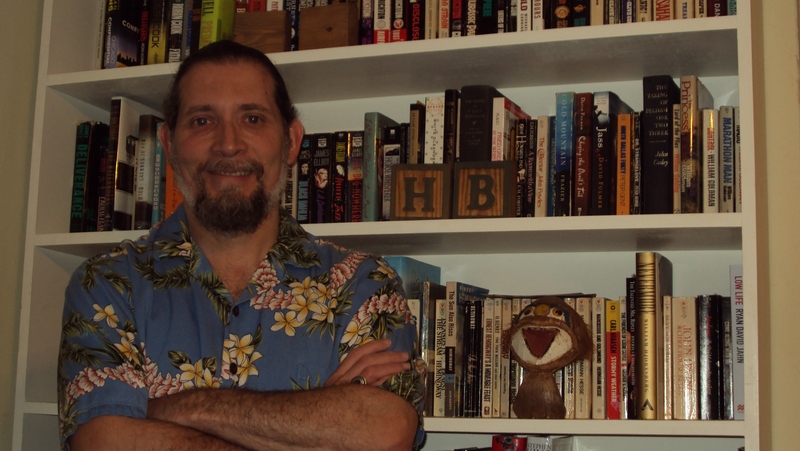 Making his way from Boston to Wichita a few years ago, he found his niche writing historical fiction about Arkansas City, Kansas. 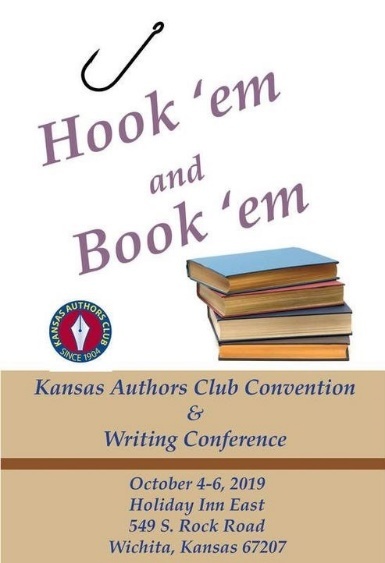 At the October conference he will discuss History in the Making: The Challenge of Writing Historical Fiction. Berlow studied film-making and creative writing at the University of Miami in the 80’s, was involved in the Boston Poetry Scene in the 90’s, and was president of the Kansas Writer’s Association from 2012 to 2013. 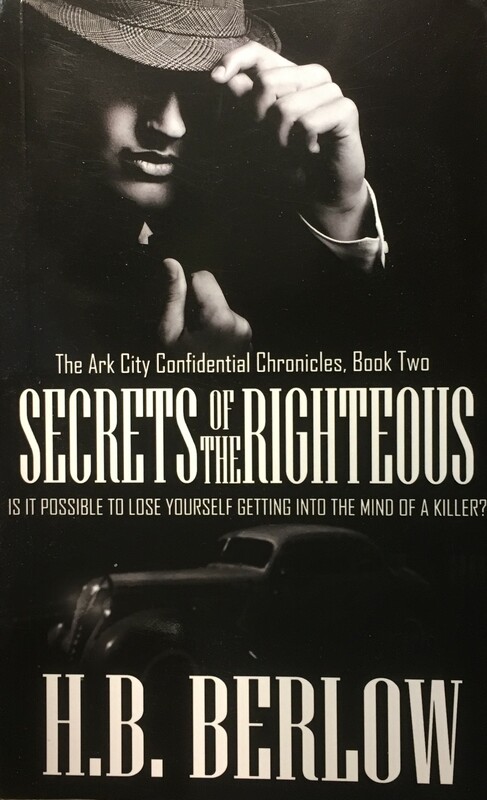 The historical crime fiction series, Ark City Confidential and Secrets of the Righteous, published through The Wild Rose Press, is currently available on Amazon. Berlow’s seminar will examine how writing historical fiction is filled with subtle nuances. Enough detail needs to be inserted to provide readers a sense of time and place while at the same time not making the work sound like a term paper. Research is vital in order to present factual information. The challenges in writing a historical crime fiction series will be presented as well as guidance to proper research.